Investor Alert!! 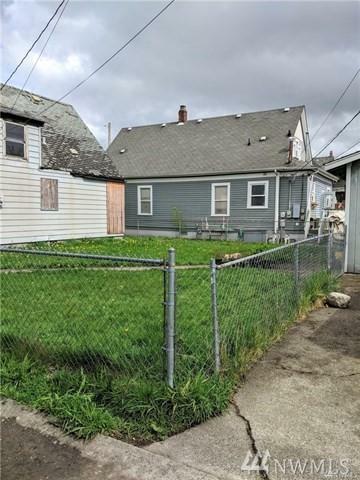 Check out this incredible opportunity to buy in North Tacoma. 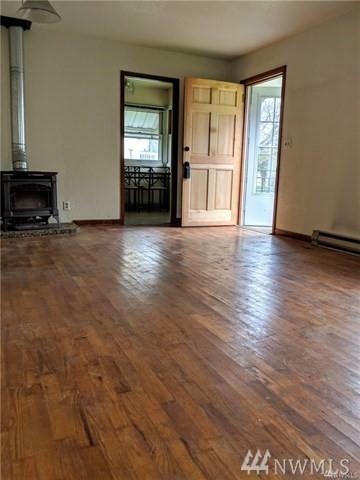 Take notice of the hardwoods on the first floor, great layout and large corner lot. 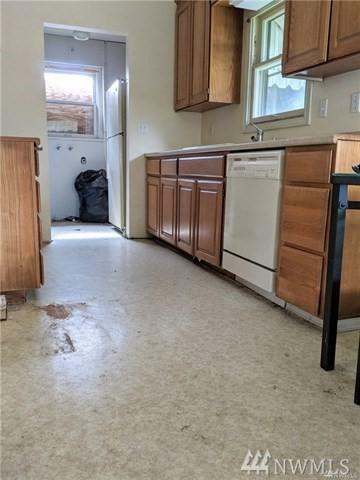 Detached garage could be used as shop, or parking with additional off-street parking. 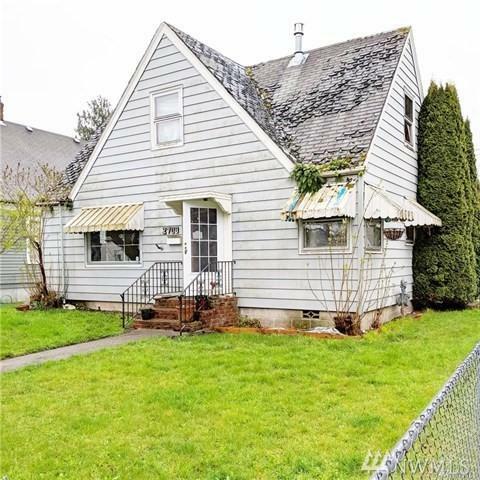 A bit of rehab and sweat equity will create a fantastic opportunity to own in the desirable North Tacoma area, just blocks from 6th Ave with shopping, restaurants and nightlife. NOT a short sale!